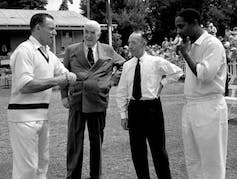 Sir Frank Worrell, far right, in 1961. 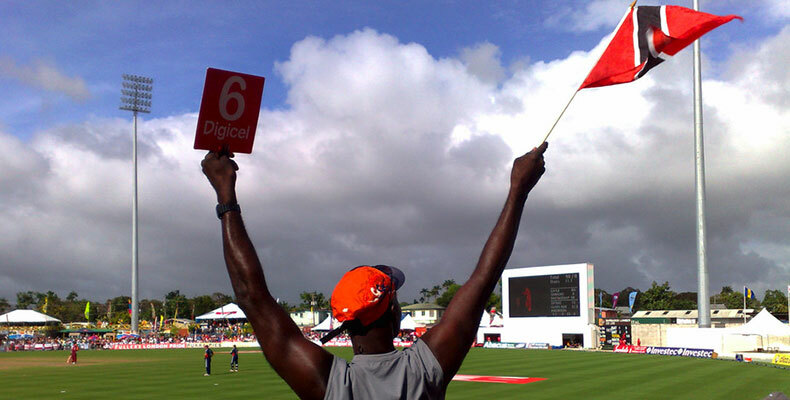 A similar quest for belonging spurred the cricketing aspirations of Caribbeans of Indian descent, whose relatives had been brought to the region as indentured laborers after the abolition of slavery in 1834. 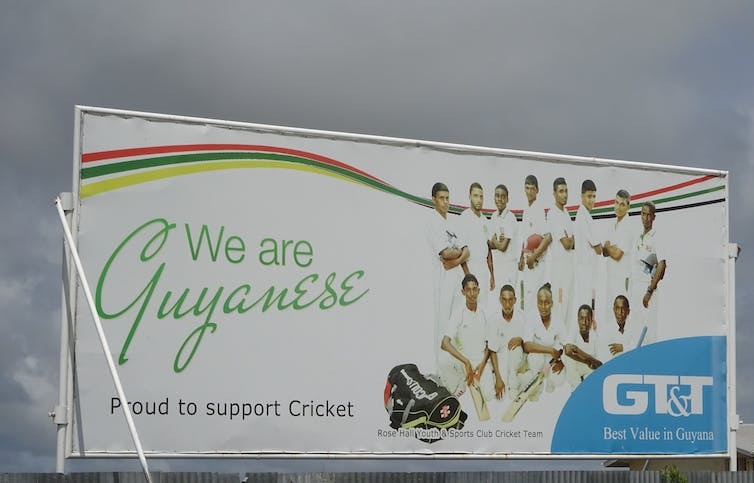 Indo-Caribbean players, who are now closely identified with cricket, especially in Guyana and Trinidad, also originally saw the sport as a vehicle for affirming an Indo-Caribbean identity. In the end, human will always creates form of hierarchy, based on whatever the ground is. Its reminds me about Akira Kurosawa’s movie “Dreams” which in one of the scene where human are mutated and having a horn — where social hierarchy determined by the number of the torn mutated-human has. Maybe we are always going back to form of hierarchy because we think it’s the best way to create order. Sadly today, not just sports, (almost) everything intend for the sake of “success” such as wealth and fame. 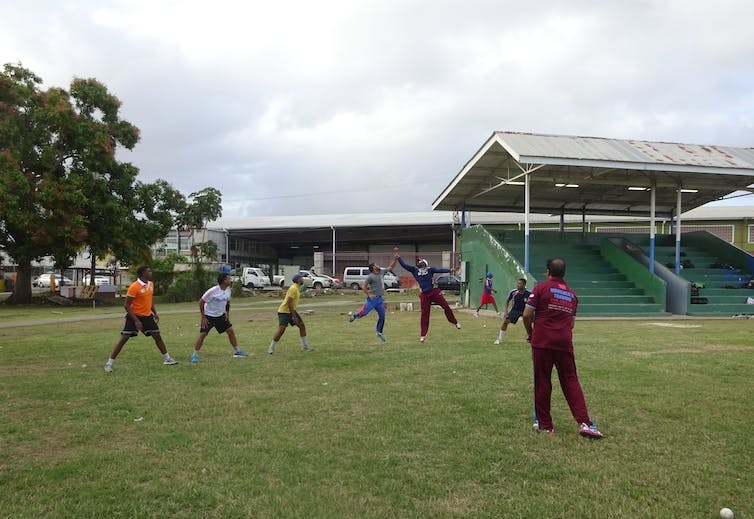 According to the history, Cricket as a political tool drives athlete to struggle and endure pain, result in extraordinary output (it changes the world, individual and society within). However, with today’s intention the output is questioned.